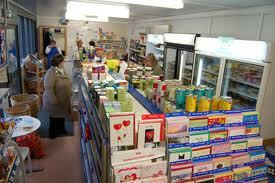 Farm shops are also good places to find out what is going on, with their local communities at their heart. Click on the following to learn more about some of the farm shops in Ruby Country. Those with full descriptions and links to websites are members of Ruby Business Network. 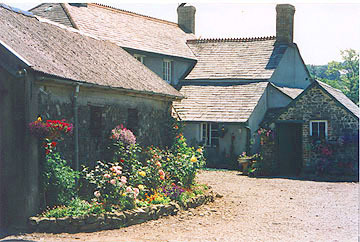 Lizzy’s Larder at Blackberry Farm is located in Milton Damerel, close to Holsworthy. The farm shop sells local produce and has a tea room with great views towards Dartmoor. Evergreen Farm farm shop is located close to Halwill Junction on the road to Ashwater and opposite Witherden Wood. 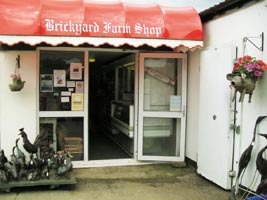 The farm shop sells it’s own meat products and other local foods. 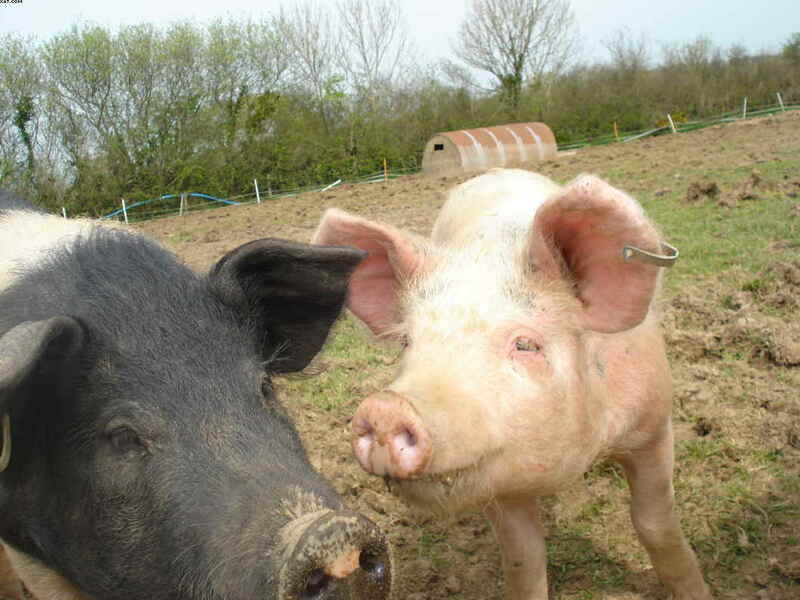 At South Yeo Farm West they rear rare, native and traditional breeds of sheep, pigs and cattle including the Ruby Reds. Box selections can be delivered to your door. Lifton Farm Shop is packed with an abundance of home produced meat, vegetables and bread any many more delicious products.